Note: This review was written for Sound on Sight as part of their sharp and informative 50 Years of Bond series. You can check out the original post at this link. With the release of Skyfall this month, critics have cited the major departures from the Bond formula taken by that film. They credit Daniel Craig for bringing a modern edge to a character that had become ridiculous in the Brosnan years. It’s easy to forget that similar claims were made about Timothy Dalton back in the late ‘80s. The classically trained actor brought grace to the role with his first appearance in 1987’s The Living Daylights. That film retained the look and feeling of the Roger Moore films while starting the shift towards a more realistic hero. The change became a lot more dramatic in Dalton’s second outing two years later. Licence to Kill pared down the excesses of the typical Bond film and crafted a more personal tale of revenge. While the lead character still performs daring feats and outsmarts a ruthless villain, his motive isn’t to save the world. He may take down a drug dealer’s operations, but the true reasons have little to do with stopping illegal activities. The story begins with the CIA getting the rare opportunity to capture Franz Sanchez (Robert Davi), a high-level drug dealer who rarely leaves his home country. Bond and his friend Felix Leiter (David Hedison) participate in the pursuit right before Leiter’s wedding. 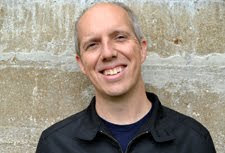 It’s a happy affair that seems to go perfectly, but it isn’t wise to cross a guy like Sanchez. 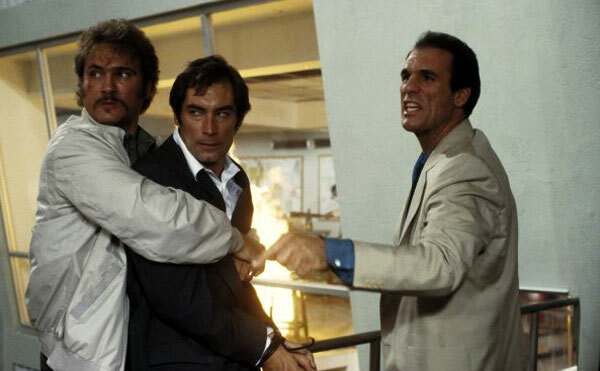 His goons kill Leiter’s wife Della and feed him to the sharks, and Bond vows to take down the drug lord. The problem is that his superiors aren’t willing to stick their necks out to help. After getting his license to kill revoked, Bond goes rogue and infiltrates Sanchez’s organization. Taking advantage of Sanchez’s obsession with loyalty, he raises discord within the group and sets up the final confrontation for all the marbles. Using his skills as a spy, Bond easily slips into the role as a hired killer to gain Sanchez’s trust and set him up to fall. One of the most surprising elements of Licence to Kill is its nasty violence, which includes vicious acts from Bond rarely seen in previous films from the series. Bond drops a guy in a drawer of maggots, shoots another with a spear, and sets up Sanchez to blow up a top henchman in a pressure chamber. The blood on screen is minimal, but the tone shifts far away from the comic moments from Moore’s tenure. Bond gets little enjoyment out of doing his job and kills with a surprising efficiency. While this approach moves closer to Ian Fleming’s original character, it also is quite a change for casual viewers. They looked at Bond as a light-hearted guy more interested in women and wit than delivering violence. This version still gets together with several ladies, but they’re secondary to his primary goals. His single-minded pursuit is taking down Sanchez, regardless of the consequences to others caught in the crossfire. Unlike the action-heavy Craig films, this story takes its time and slowly builds the momentum towards its explosive finale. Even so, the two major action sequences rank among the series’ best. They come from a time when practical effects were still the norm, which makes the stunts even more impressive. Bond isn’t a superhero who can’t be injured, and his feats still fall within the realm of possibility. When he water skis behind a plane and steals the drug money, it’s a daring move but not impossible. The highlight is the climactic sequence involving tanker trucks while Bond and Sanchez duke it out. These vehicles were designed specifically to handle the remarkable moves and completely sell the action. The intense chase is more effective because the personal stakes are clear for Bond. He cares little for his own safety and refuses to let his prey escape. Dalton sells this tougher version of the character and doesn’t pander to audiences with jokes. This is one of the best Bond films and underrated by many, but that doesn’t mean there aren’t some issues. The major one is Talisa Soto, who’s awkward as Lupe Lamora and can’t compete with Dalton or Davi. Her stilted line readings and thin character are painful. Carey Lowell does better as the other Bond girl Pam Bouvier. The downside is the way the screenplay betrays the character during the final act. She transforms from a hard-nosed pilot who stands up to Bond to a jealous girl more concerned with winning his heart. The writers tried to have it both ways and create a modern woman while still pushing her into a conventional role. The story is a major departure yet still retains some of the baggage from less forward-thinking past Bond films. It’s a step in the right direction but seems outdated when compared to women in the Craig movies. 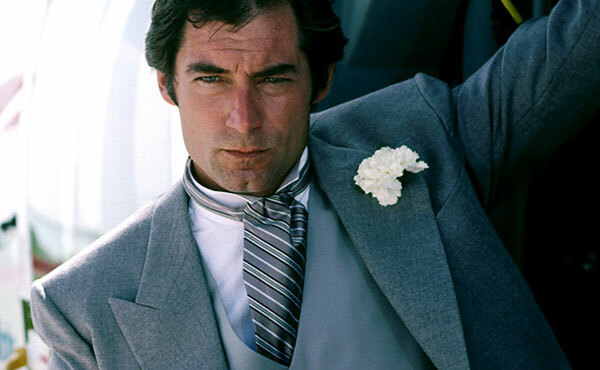 Even with the flaws, License to Kill remains in the top tier of Bond movies. One of the main reasons is Robert Davi, who makes Sanchez a charismatic yet believable villain. He doesn’t have a problem getting his hands dirty and is a formidable adversary. Character actors like Anthony Zerbe, Everett McGill, and a very young Benicio Del Toro round out the cast nicely. There’s even a Wayne Newton appearance as a slimy evangelist who’s the perfect front for the criminal organization. Although it wasn’t a huge financial success in U.S., there are understandable reasons for the weaker box office. The summer of 1989 included massive hits like Batman, Lethal Weapon 2, and Indiana Jones and the Last Crusade to steal Bond’s thunder. Dalton was ready to return for a third movie, but legal troubles with the studio dragged too long for his liking. 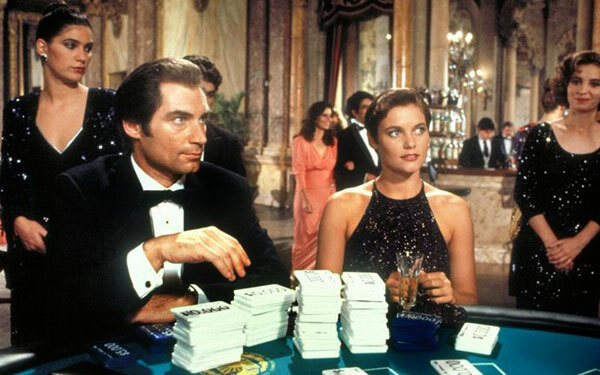 The spin for Goldeneye was a return to a “fun Bond”, but that unfairly diminishes Dalton’s accomplishments. He deserves tremendous credit for crafting a different character that set the stage for Craig to take him to the next level 17 years later. I admire they went in a more serious direction, and I liked parts of the film, but there was one particular scene in License to kill that I wished had been edited out, when Anthony Zerbe goes into that glass box. I thought that should not be in a Bond film, it was too graphic, you know? Chris, I see what you're saying about the violence, but for me that scene fits with the overall tone of the movie. Sanchez is a ruthless villain who does a lot of nasty things, so this fits with the darker take on the Bond franchise. I'll agree that it was a pretty grisly moment and surprising (especially when compared to Roger Moore's movies), but I can see what they were trying to do with the grittier approach.